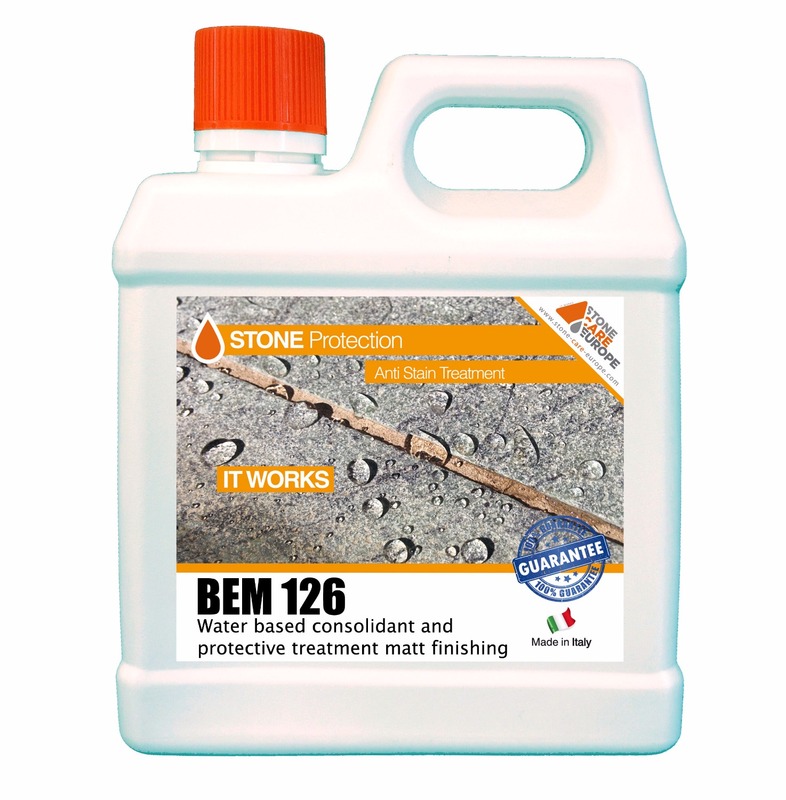 Are you looking for a product to protect your stone? 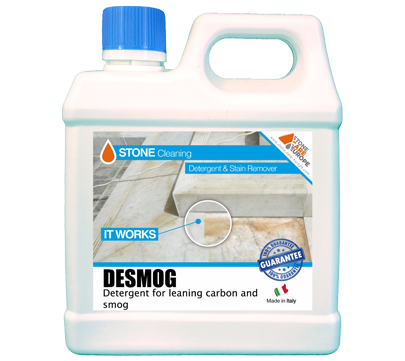 Rust, Wine, Oil, Dirty, Mold or Smog stains? 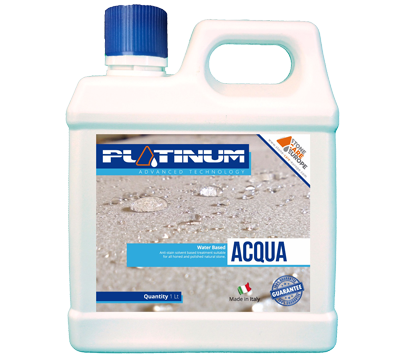 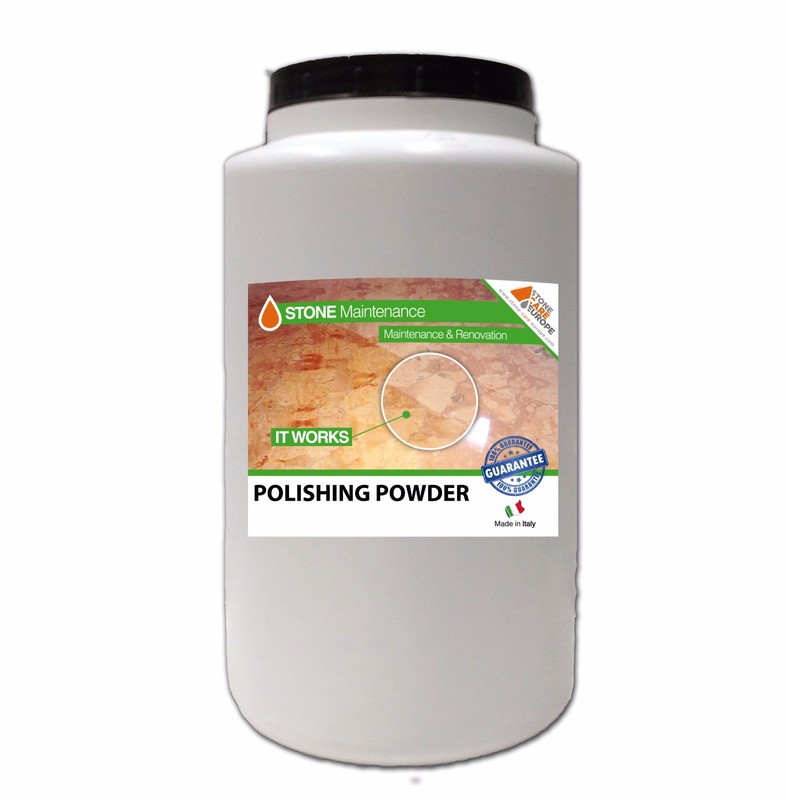 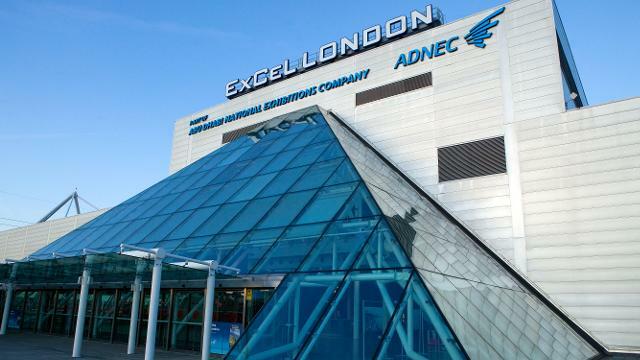 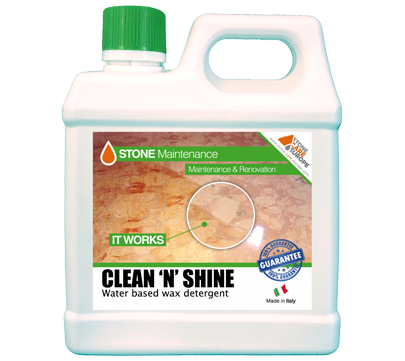 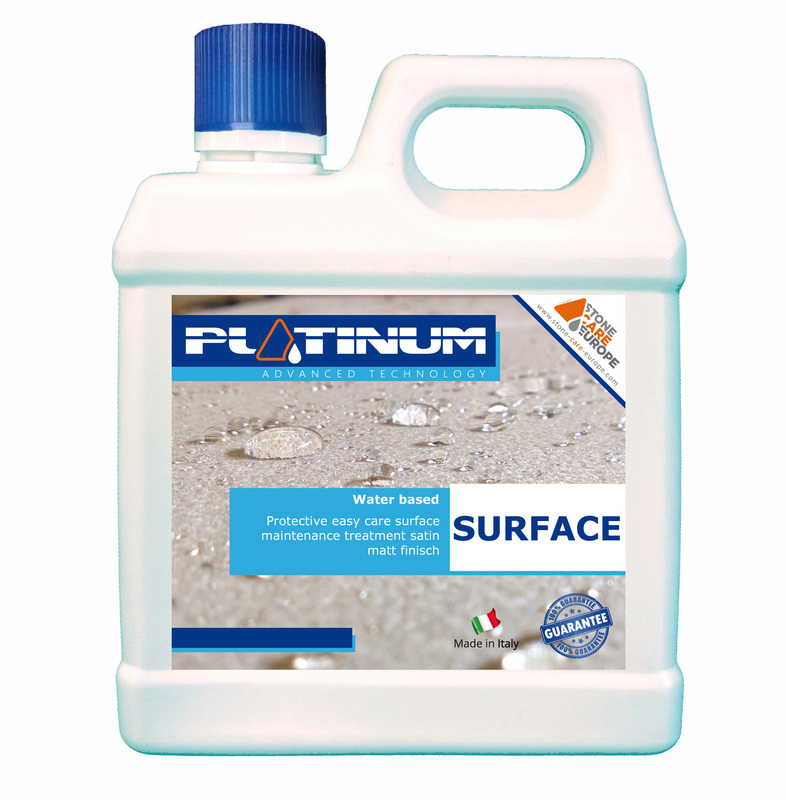 Do you need a product to maintain, protect or clean your stone? 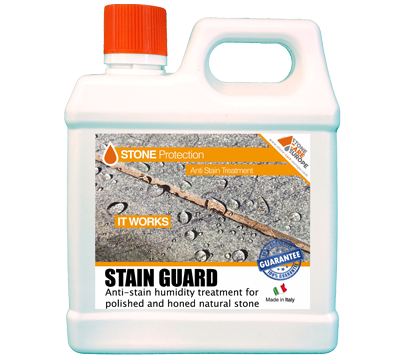 Discover all STONE CARE products.